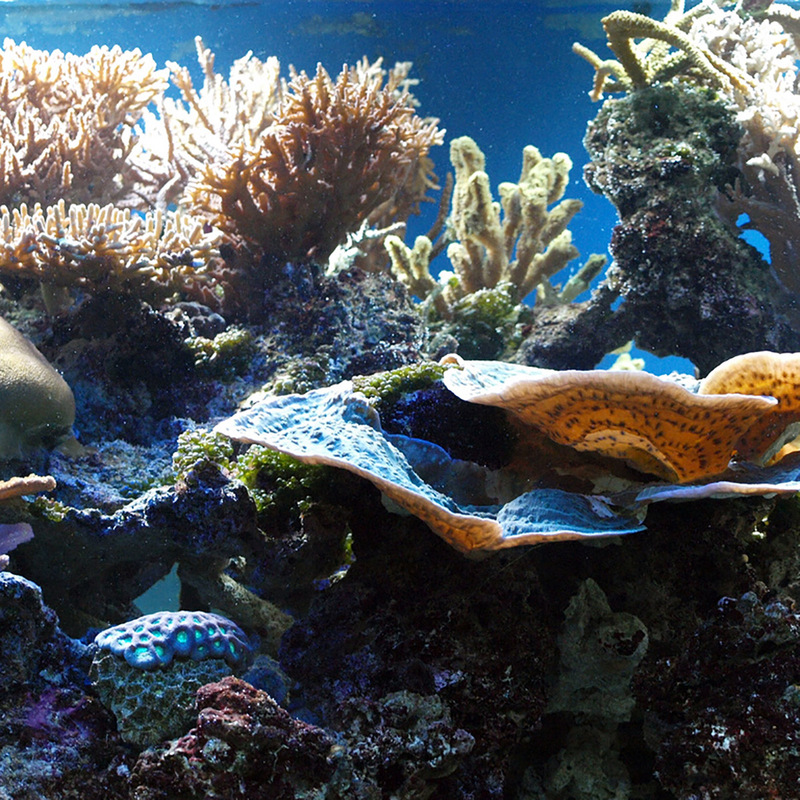 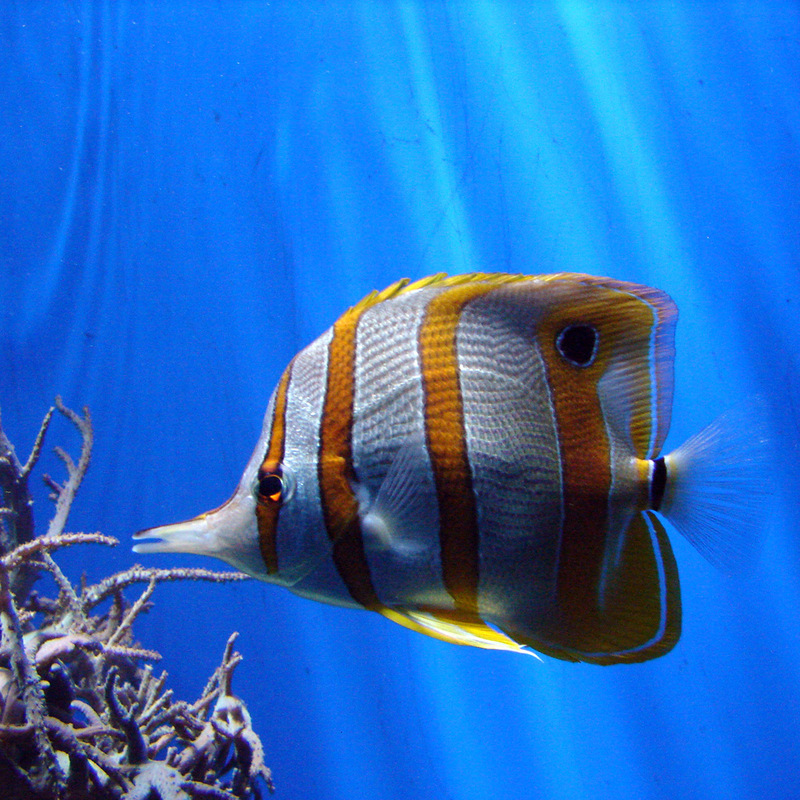 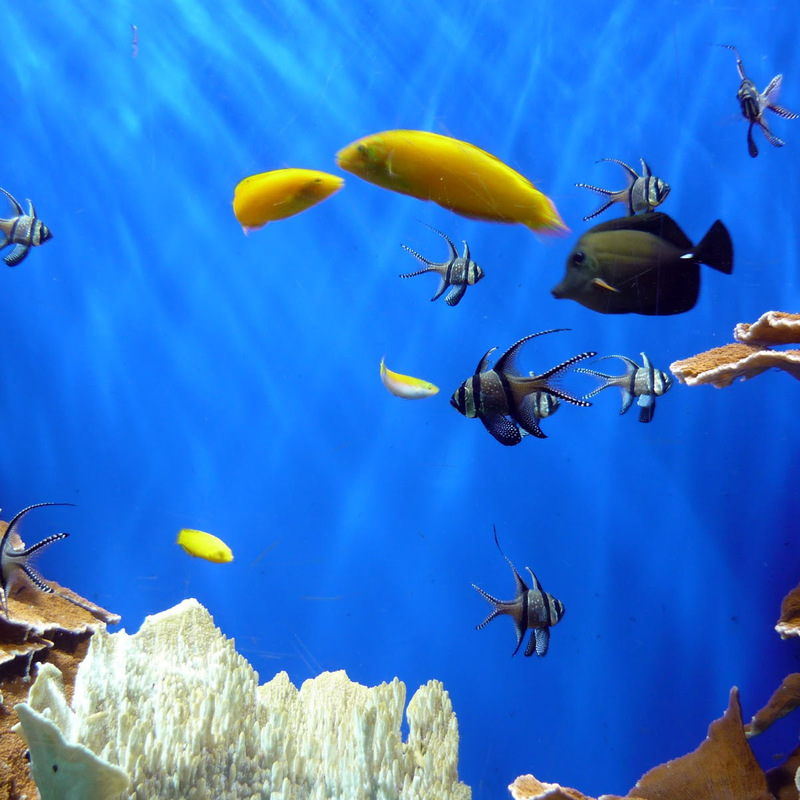 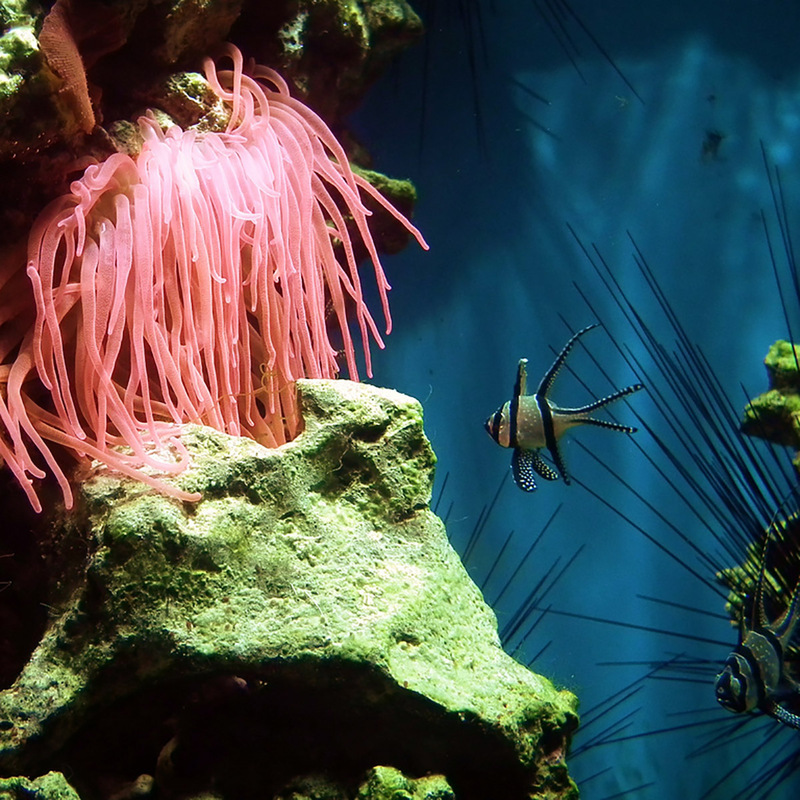 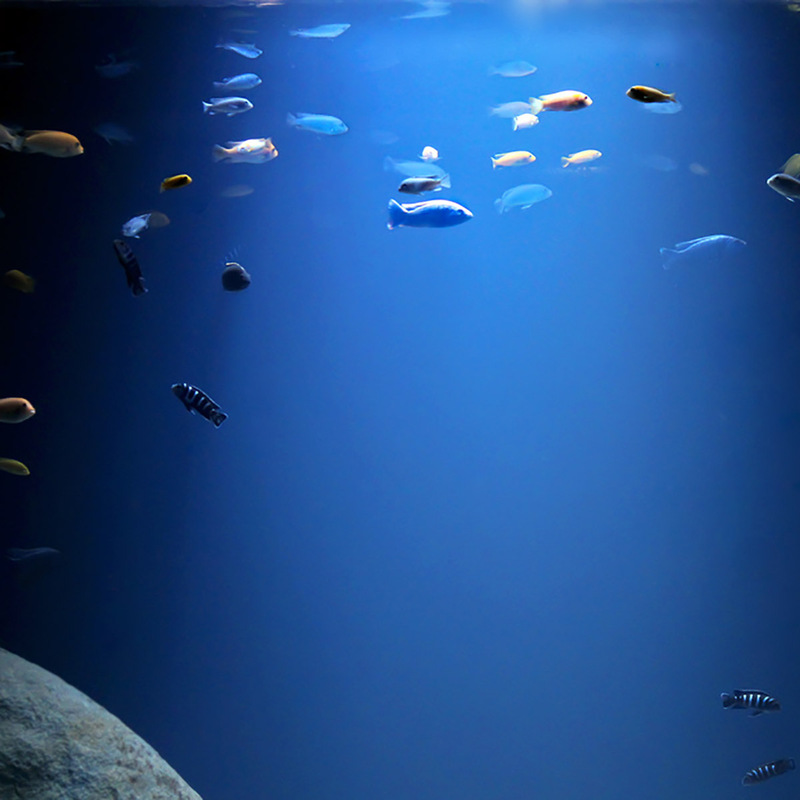 Lighting consultancy for the Interior lighting of aquatic environments within the aquarium. 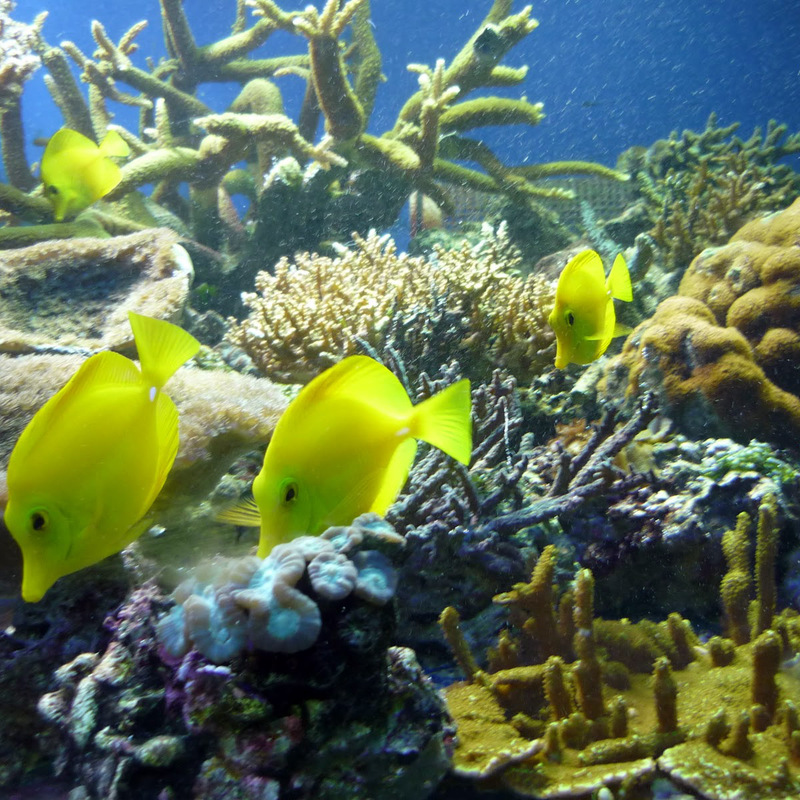 It was very important to replicate the light conditions of the natural habitat in each fish tank, from tropical seas to northern hemisphere tidal environments, taking into consideration the lighting requirements of the fish and plant life for good health and breeding cycles. 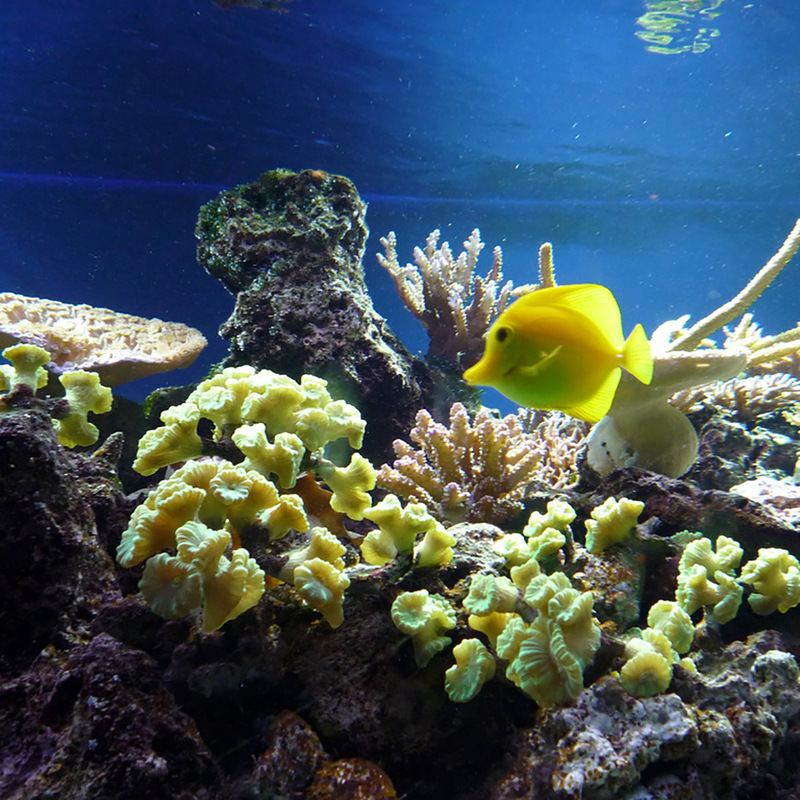 This control of the light is an essential element of the project as the artificial light best recreates the daily cycle of light for the fish and its seasons, while also providing a snapshot into the natural world for visitors.